We are having our 2nd annual Get Shucked event! With your ticket you will receive 6 oysters, 6 2 oz pours of sparkling from our local wineries which include Big Little, Mawby, Left Foot Charley, Bowers Harbor, and 2 Lads. 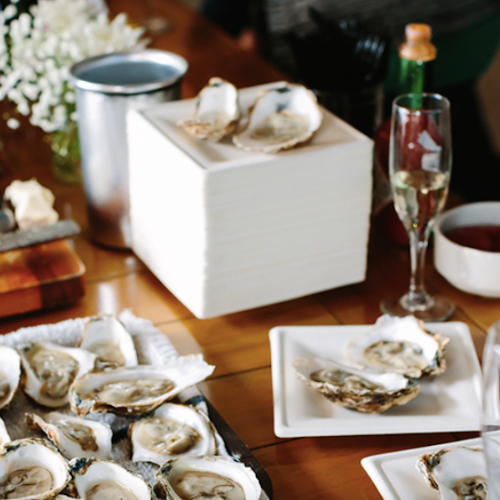 Additional sparkling, wine, and oysters will be available for purchase.